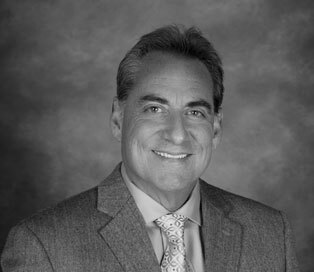 Todd Sellers serves as the Vice President of Construction in Northern California. He has over twenty-five years of experience in the construction industry and Todd’s insight and experience has been instrumental in moving Cresleigh into understanding how to resolve complex construction issues as Cresleigh has moved into building dense apartment and urban projects. Todd’s strong attention to detail and depth of understanding of construction brings the product quality many steps above that of other development companies and he is a well-known and respected construction industry leader. Todd has been with Cresleigh for nineteen years.